The Seagate 1200.2 SSD family includes the next-generation of high-capacity, high performance SAS SSDs designed with multiple endurance offerings optimized for demanding enterprise applications and maximum TCO savings. 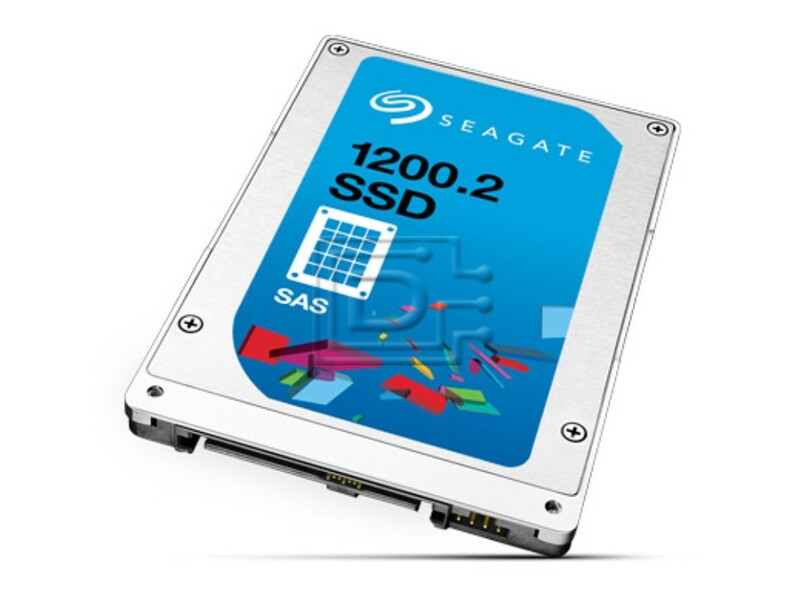 The 1200.2 SAS SSD family leverages Seagate’s decades of enterprise SAS expertise and proven feature set to deliver the highest levels of reliability, data integrity and data security for mission critical enterprise applications. 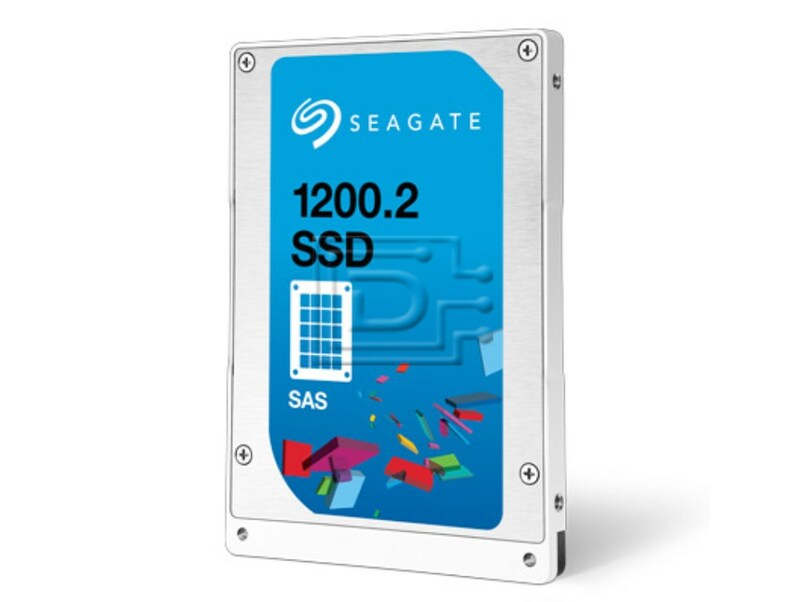 The 1200.2 SAS SSD family delivers best-in-class data protection and reliability by integrating full internal and external data path protection (T10 DIF), Seagate’s advanced ECC algorithms, media life cycle management and other techniques for extending flash memory life. With advanced power-loss data protection, the 1200.2 SSD maintains high data integrity to prevent loss of user data in the event of unexpected power interruptions. The 1200.2 family implements security features to prevent unauthorized access to a drive and safeguards stored data with three levels of security, including Secure Downloads & Diagnostics, TCG-compliant Self-Encrypting Drive and FIPS drive. This drive is compatible with any laptop that accepts 2.5in x 7mm SAS drives.